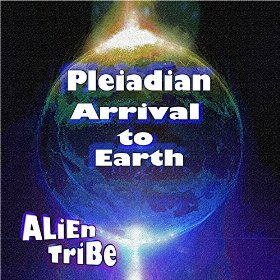 Pleiadian Arrival to Earth is an urgent message that every inhabitant of Earth must wake up to the fact that there is more. This new message in both words and music lets you know that you will be transformed into light. 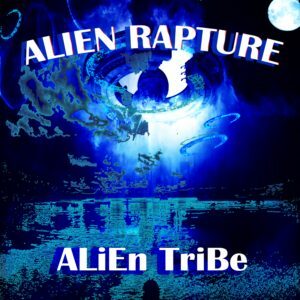 Alien Rapture is the new album from ALiEn Tribe. It features a mixture of symphonic electronica, progressive electronic and rock and dance music. Love is the essence of all. 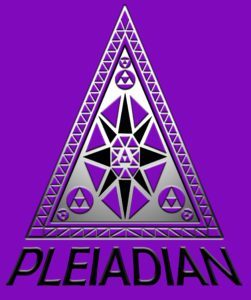 Classic Pleiadian book channeled by Lia Shapiro in Kindle and Hardback editions at Amazon. Click on image to buy the book. 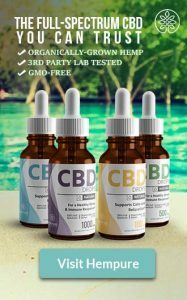 The Pleiadian messages on this website are from the book. 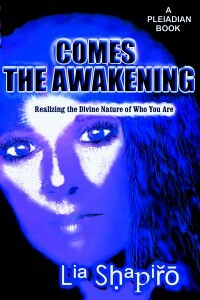 Awaken and Realize the Divine Nature of Who You Are. "Meet me on another planet!" 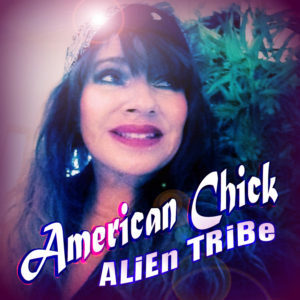 Songs about love regardless of where in the universe you reside. We come to put a spark of remembrance in you. All messages shared on this website were channeled from the Pleiadians by Lia Shapiro. Most of this information has been reproduced from the book Comes The Awakening: Realizing The Divine Nature of Who You Are. All words and images on this website are copyright protected by Star Street Press and Lia Shapiro. If you wish to share any messages from this website, please credit this website with a link and Lia Shapiro as the channeler. 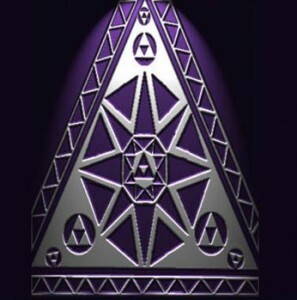 The Purple Triangle is copyright protected by its creator Kristin K. All rights reserved. Please do not copy or share the Purple Triangle without written permission from its creator.